The Foreign Intelligence Surveillance Court has once again has renewed the permission to the U.S. government for a controversial program to collect the telephony metadata from American phone companies. 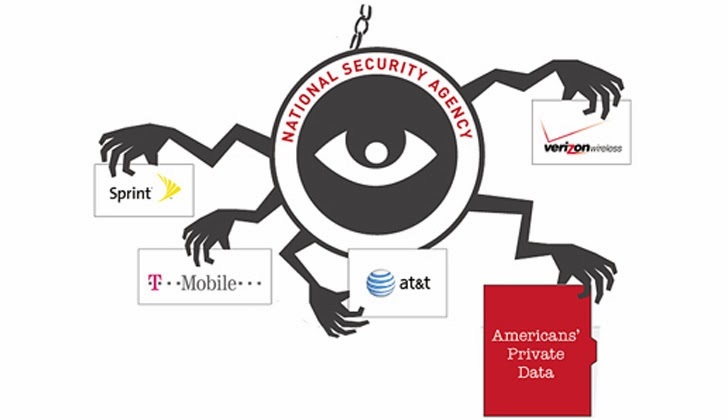 The News that the NSA collects bulk phone call metadata including phone numbers, call times and duration from Verizon and other backbone providers initially leaked out in June by Edward Snowden. It’s pointed out that FISA court orders are usually issued to track a specific person. It’s rare to see the government collecting information on every single person. The government filed an application with the FISC seeking renewal of the authority to collect telephony metadata in bulk, which expired on Friday. The Office of the Director of National Intelligence has published a press release and the Court has renewed that authority. The program does not allow the government to listen in on anyone’s phone calls, and the information acquired does not include the content of any communications or the identity of any subscriber, but other secret orders are believed to allow call record collections.